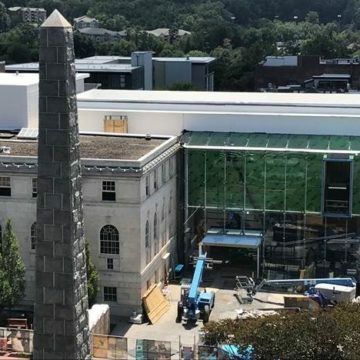 Established by local artists and incorporated in 1948, the Asheville Art Museum is the third oldest art museum in the state. 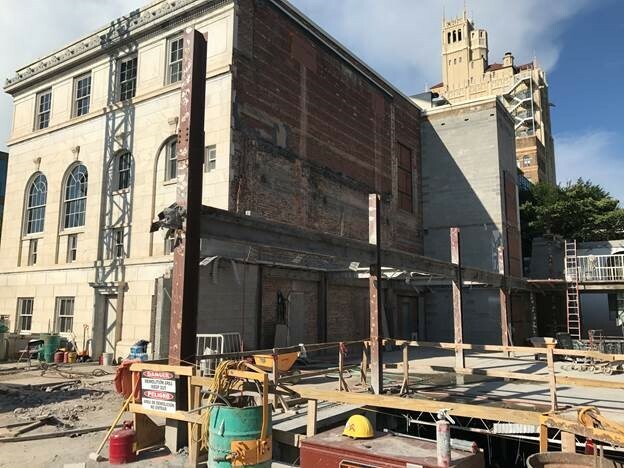 The Museum has seen several homes over the years, with its current state-of-the-art facility opening in 2019 after a major renovation and expansion project. Read more about the new building. The Museum’s original home was a three-room building on Charlotte Street, once the land sales office of E.W. Grove, developer of the Grove Park Inn. Exhibitions by local painters and sculptors were staged from May through October, when warm weather allowed use of the unheated building. 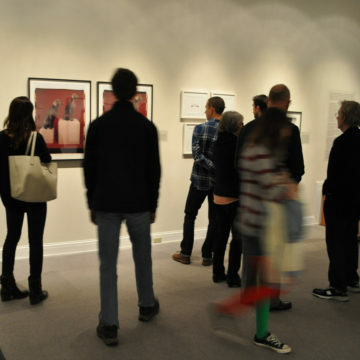 Sunday afternoon receptions gave the public an opportunity to view original art and hear artists talk about their work. 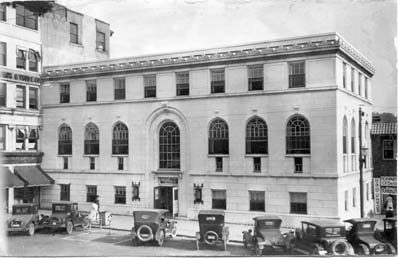 By 1950, the Museum had become an established part of the city’s cultural life, and it began acquiring a Collection. 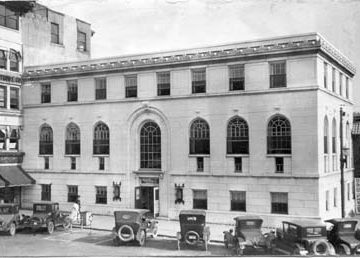 Quickly, the Collection outgrew its home, and the Museum moved to donated space on the 15th floor of the Northwest Bank, now the BB&T building. During this period a Museum auxiliary formed, then called the Muses. The Museum began active fundraising and programmatic activities similar to those offered today. 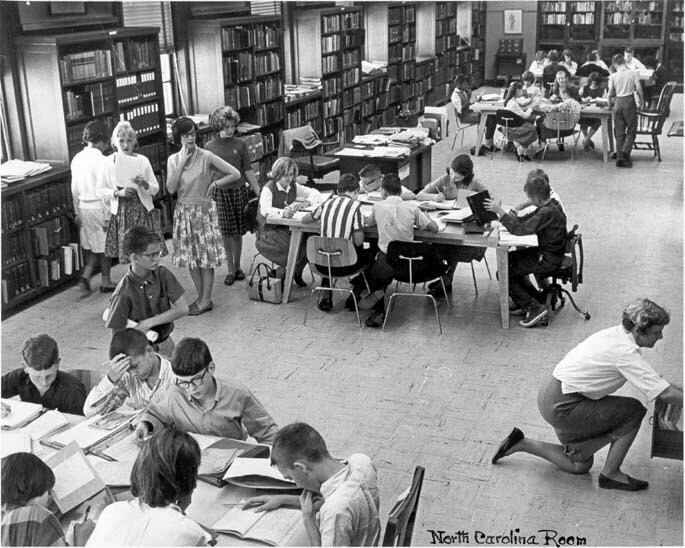 Forced to move in 1970, the Museum purchased property in the historic Montford district of Asheville. A first full-time director was hired, and exhibitions became more regional in scope. Programming and attendance expanded, but the aging 40-year-old building presented problems. Ongoing needs for repair drained financial resources. Also, the location was not ideal, as it was not close to the central cultural and business districts. 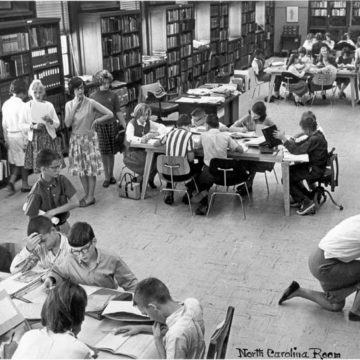 When plans for the Asheville Civic Center were announced in 1972, the Museum’s board of trustees accepted an invitation to be one of the three cultural agencies in the center. In 1976, the Museum opened a 9,000-square-feet facility in the Civic Center. Programming expanded, the Collection increased, and the Museum grew in stature, demonstrating excellence in all areas of endeavor. In 1984, the Museum became one of few of its size to be accredited by the American Association of Museums. 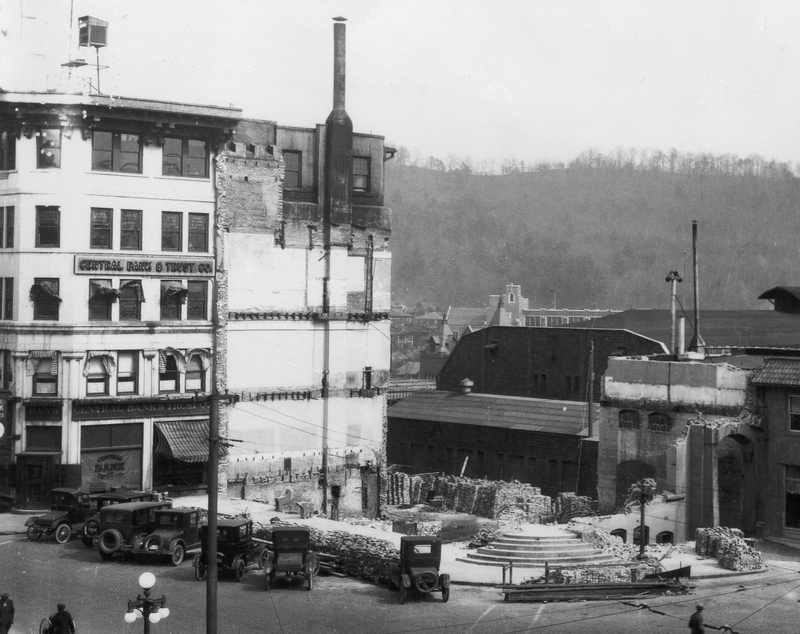 In the 1980s, the Museum became a partner in a community effort to revitalize downtown Asheville and to create a cultural center for Buncombe County and Western North Carolina. 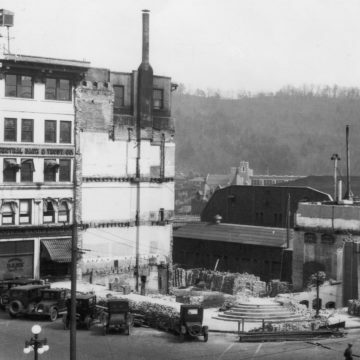 This effort led to the development of Pack Place. In 1992, the Museum opened in a 1926 Italian Renaissance-style building with contemporary additions that was once a library. That facility includes 12,000 square feet of space at Pack Place in the heart of downtown Asheville. 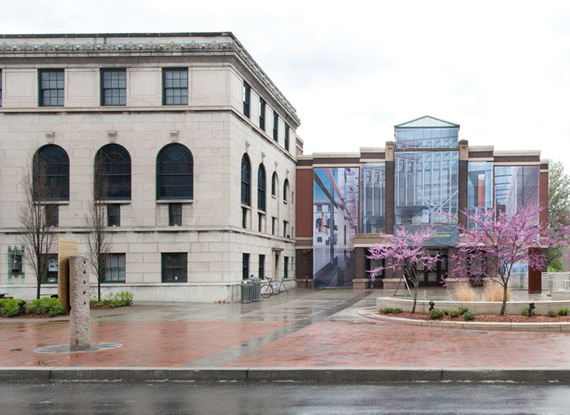 A modest capital expansion, completed in 1999, added space from Pack Place and the adjacent Legal Building, creating new classroom and studio facilities, an art library, a teacher resource center, a community gallery, and a new entrance. The Museum occupied 24,400 square feet of space. In 2012, Art Works PRIMED, an interim expansion project, transformed 24,000 additional square feet into a new and expanded Museum Shop and Visitor Services center, new exhibition galleries, a hands-on art space for children and families, a new media gallery, theatre/classroom, and an artist project space for site-specific installations. Major construction of the new Museum facility began. 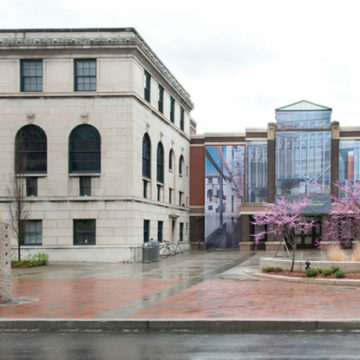 Utilizing the footprint of the Museum at 2 South Pack Square, the Museum’s historic expansion project included the historic preservation of the Museum’s current North Wing (the 1926 Pack Library building), renovation of Museum spaces, and new construction to transform disparate spaces into a new cohesive, coherent, and inviting Museum. 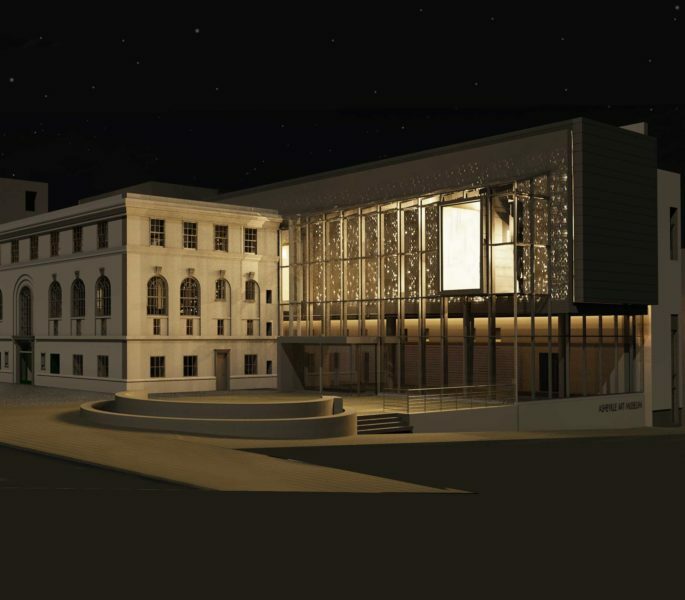 The new Museum elegantly combines historic and contemporary elements. 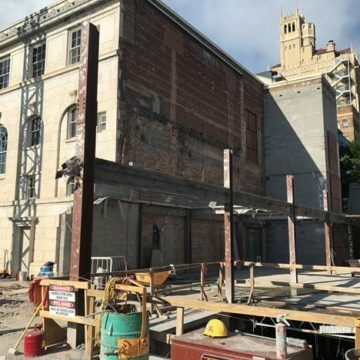 It honors the past by restoring the Pack Library building, an Asheville landmark built in 1926, and it steps into the future as a 21st-century architectural landmark in downtown Asheville with a visually stunning new front façade, entrance, and plaza. 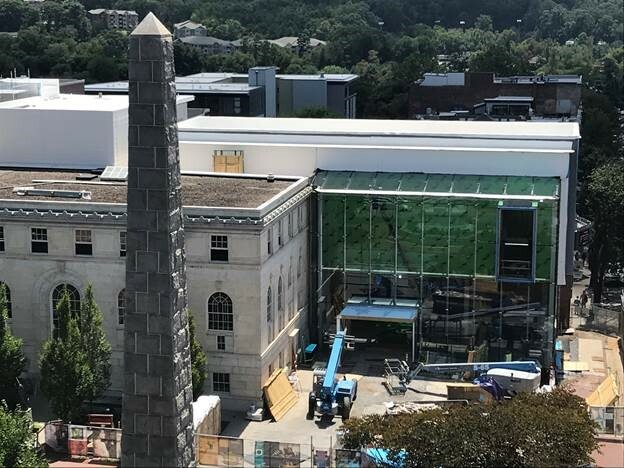 In 2019, the Museum celebrates its 70th anniversary with the opening of the new Asheville Art Museum at 2 South Pack Square!